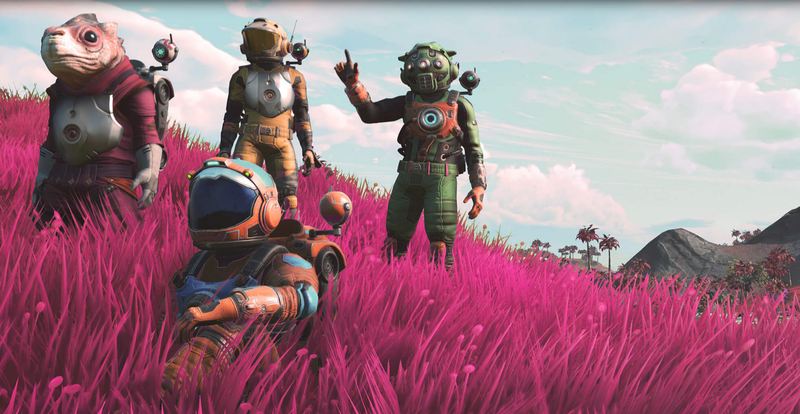 Today, No Man’s Sky has launched on XBox One. Along with this, all platforms are receiving the NEXT update (version 1.5). The patch is expansive and you can find the full notes here.